Hi, and welcome to autoresponders. So what is an autoresponder? An autoresponder is a way for you to automatically send emails to your subscribers as soon as they obtain. So let’s say you want to send, you want to send a welcome email to someone who subscribes. You can set up that and then maybe you want to send another one 5 days after they subscribe, you can set up that. Maybe you want to send another one 10 days later, you can set up that. So let me come to Messages and go to Manage Autoresponders. So if you come here, you’ll see that this is a autoresponder page and up here you see that I can create a new one. Right now I don’t have any autoresponders. And if you come down here, if you’ve created autoresponders before, you will see that we don’t have the action based autoresponders. And what is up in these, the autoresponders, they have been moved to automation. So all the things that you are able to do with event-based autoresponders, will be possible in automation. And we’re going to look at automation intensively in a couple of videos. So when we get there, you’re going to see how you can create the same kind of autoresponders that you used to create based on actions. So we look at that in automation. 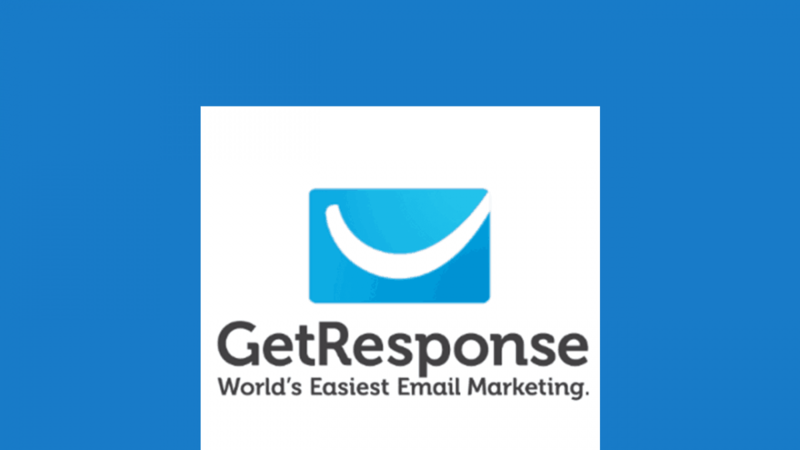 The only autoresponder that’s remaining here is the one that is based on time. If someone subscribes on the zero day, send them this message. Maybe after 2 days, send them another message. After 4 days, send them another message. So let’s say that you wanted to do a tutorial, a 30 day tutorial for people that sign up in your list. You’d have to create 30 different messages, 30 different tutorial emails, such that on the zero day, they will receive one. Then after 1 day, they receive another. After another day, they receive another. After third day, they receive another. In the next video, let’s see how we can create at least one autoresponder. Just to recap, in this video we have started looking at autoresponders and we’ve said that an autoresponder is a way for you to send automatic emails based on time from when someone subscribes into your list. And we’ve also said that the action based autoresponders that used to be here, have all been moved. They have all been repurposed into automation workflows. So we’ll see about that later on.